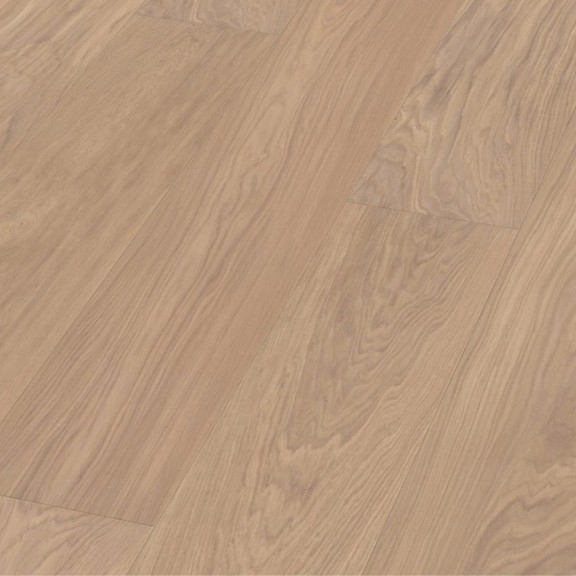 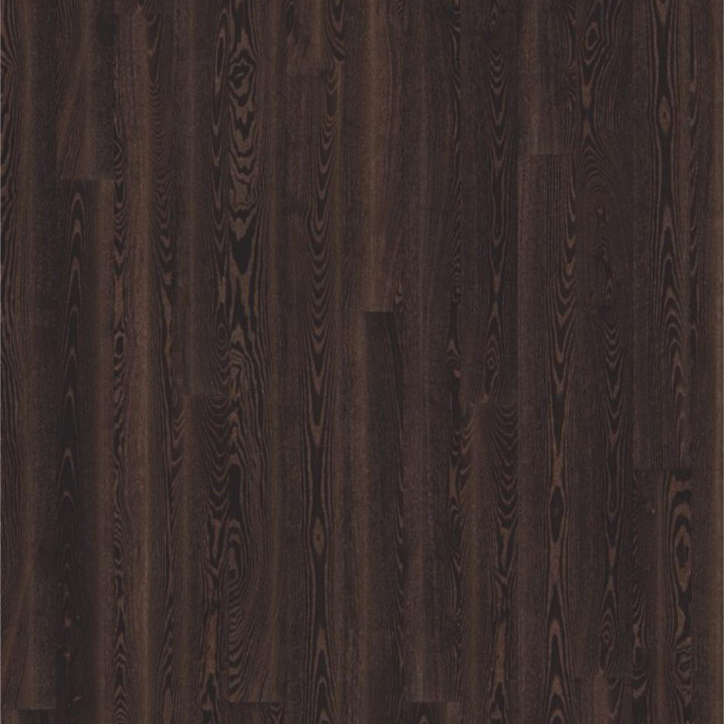 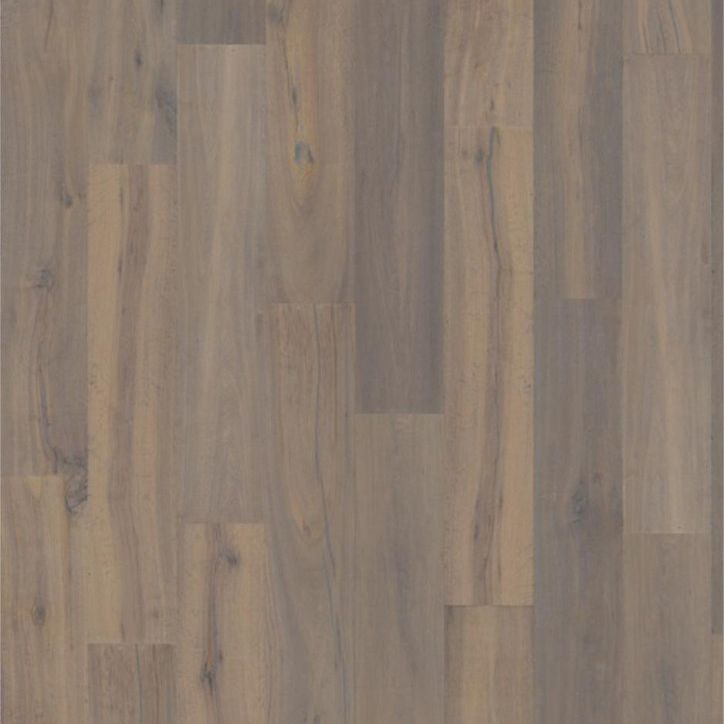 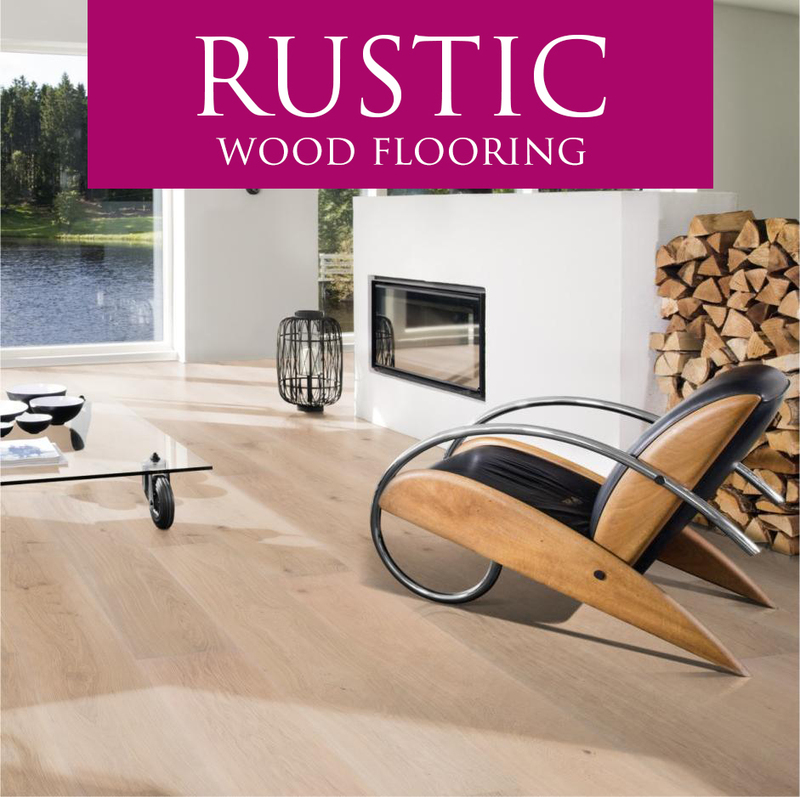 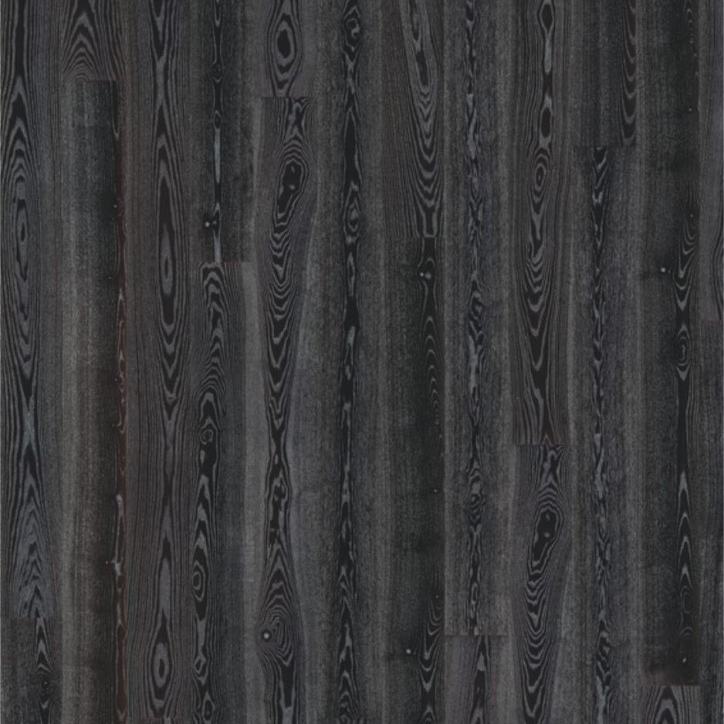 Natural wood flooring from big brands such as Boen Wood Flooring & Kahrs Wood Flooring. 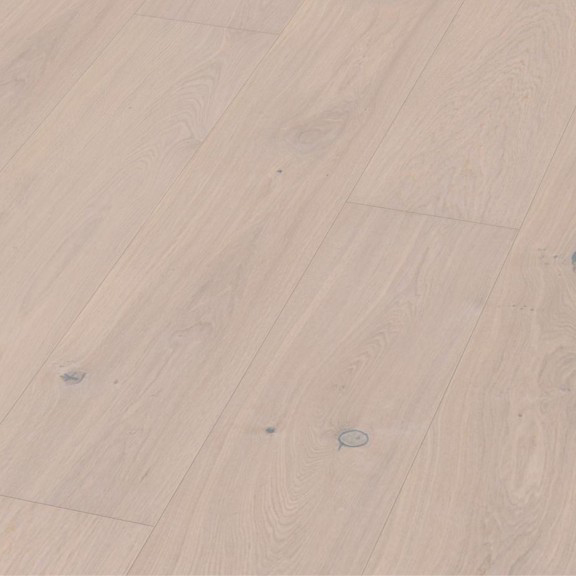 Limited knots and almost no cracks, the natural engineered wood flooring collection showcases beauty and sophistication. 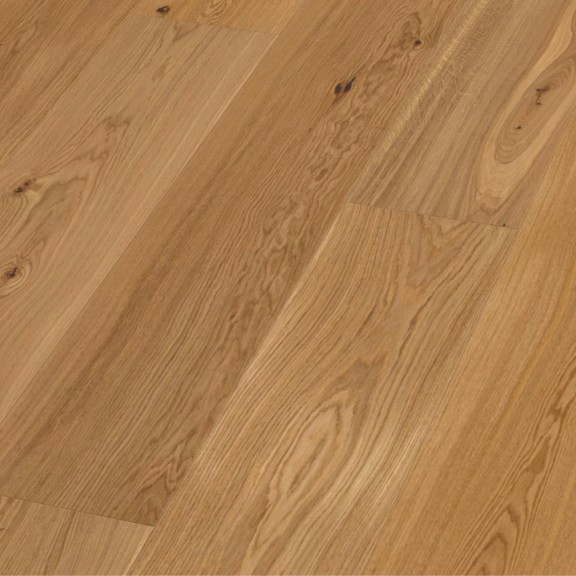 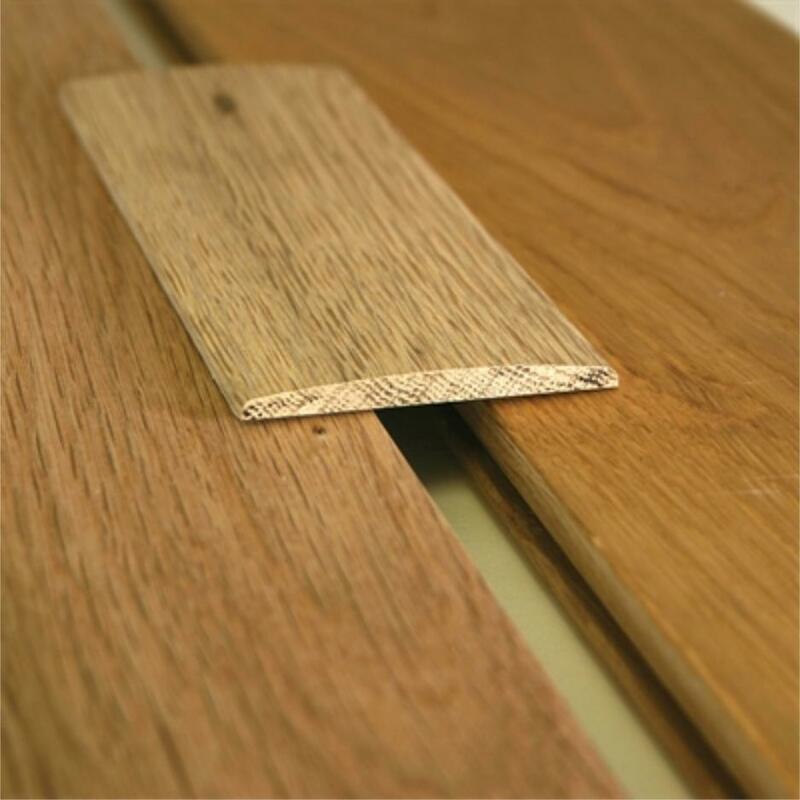 An engineered wood floor combats problems faced with regular solid wood, the layers of engineered wood are more resistant to moisture and humidity. 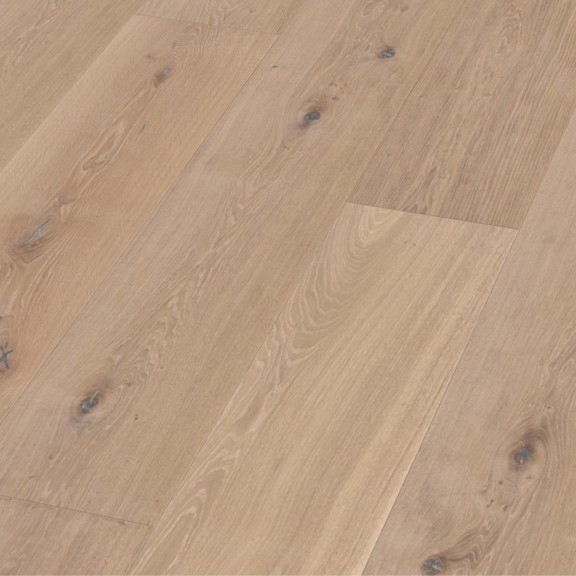 As well as being more structurally stable, the multi-layered core allows the engineered floor to be laid over underfloor heating, creating you a more comfortable, warm living space. 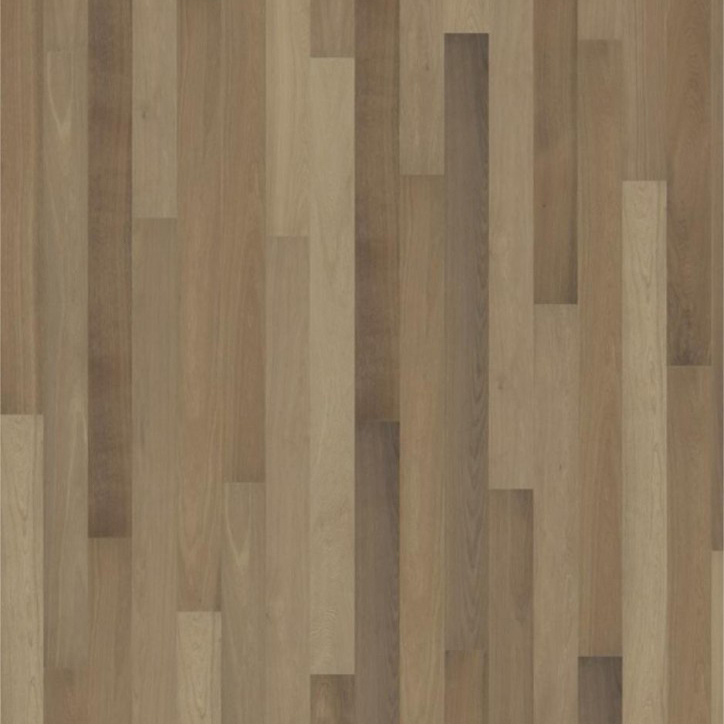 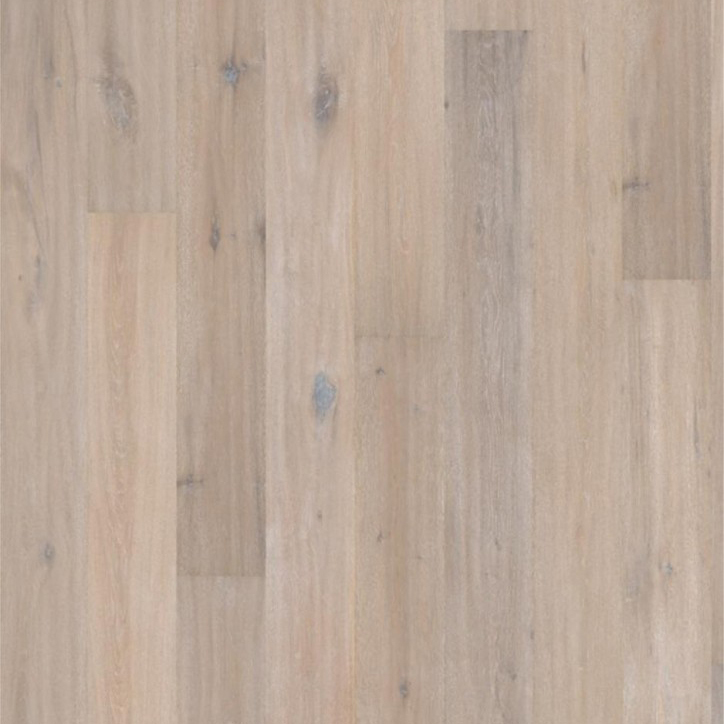 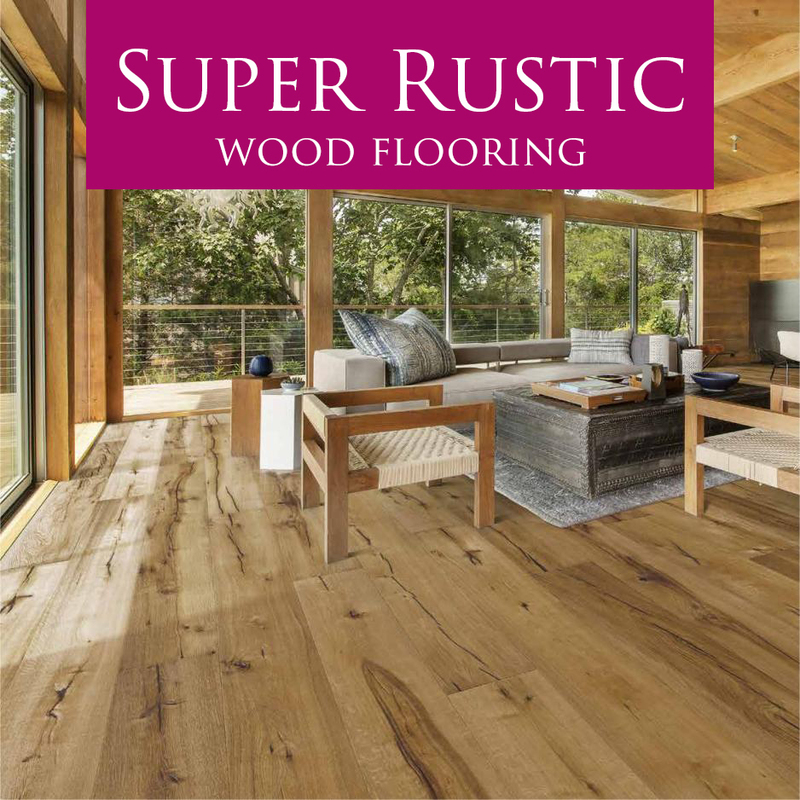 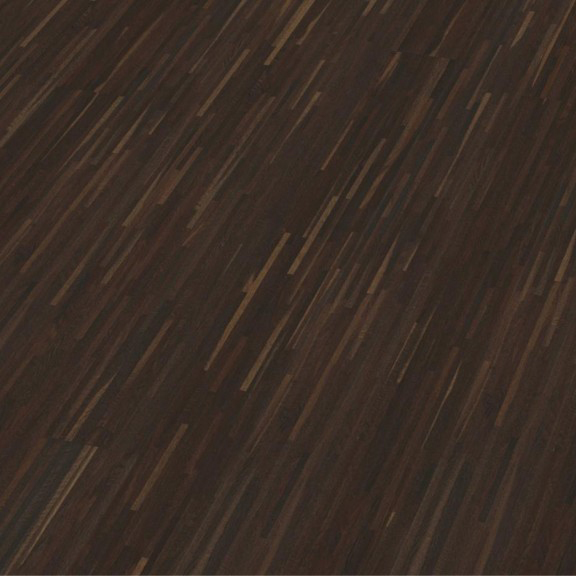 Live comfortably with our forever expanding collection of Natural engineered wood.